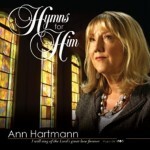 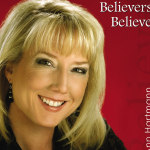 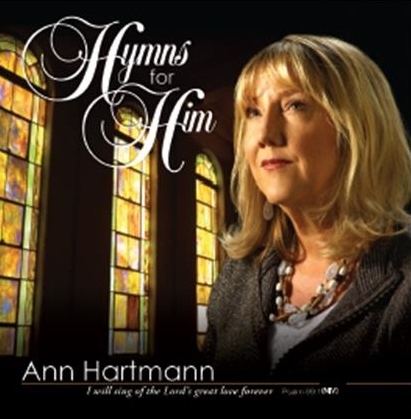 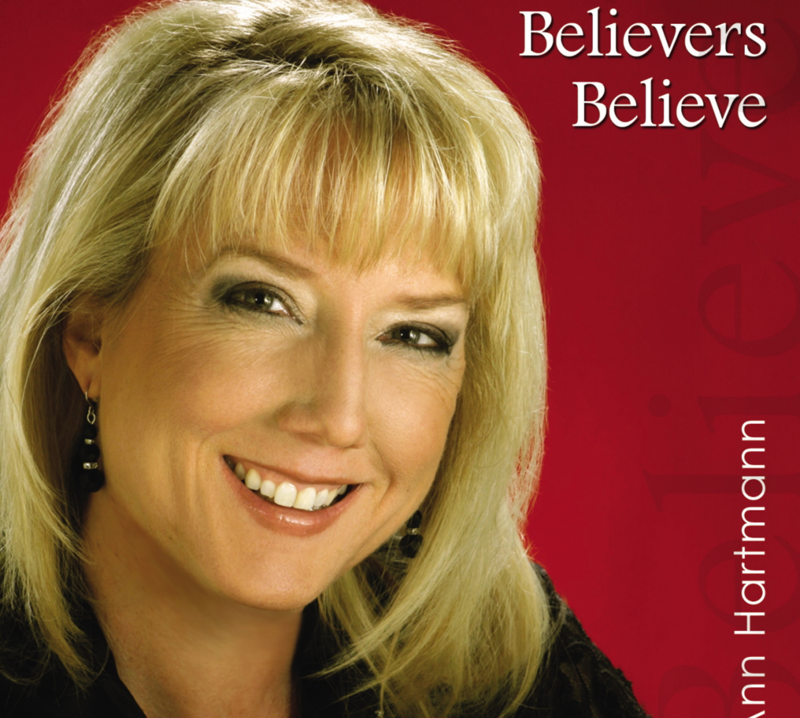 A collection of Ann’s favorite hymns. 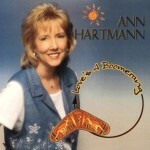 All words & music written by Ann Hartmann except where noted. 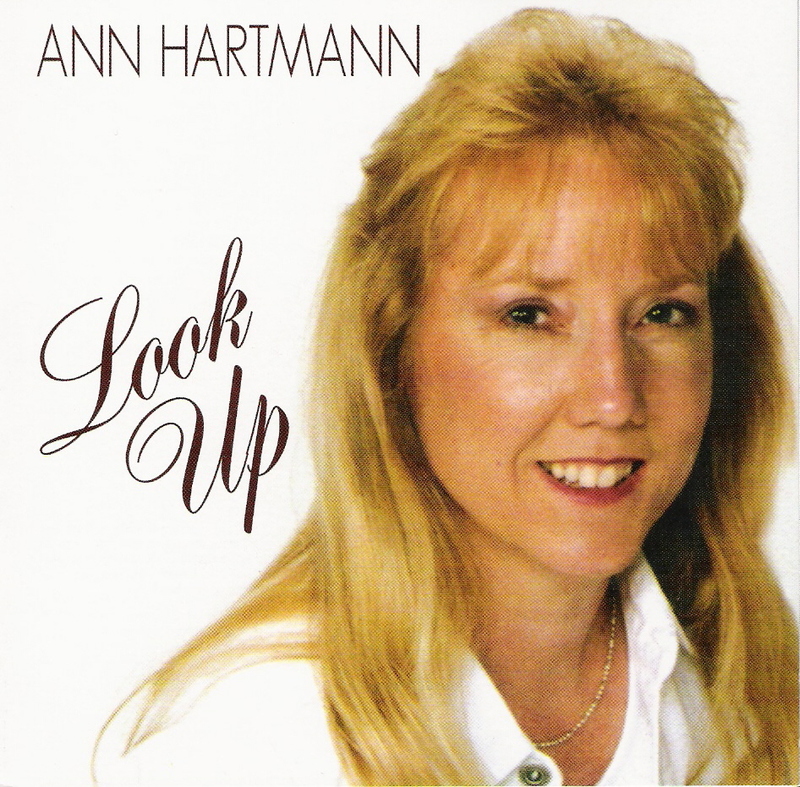 All words & music written by Ann Hartmann.